In this section you will find our very LATEST DESIGNS in a daily update! 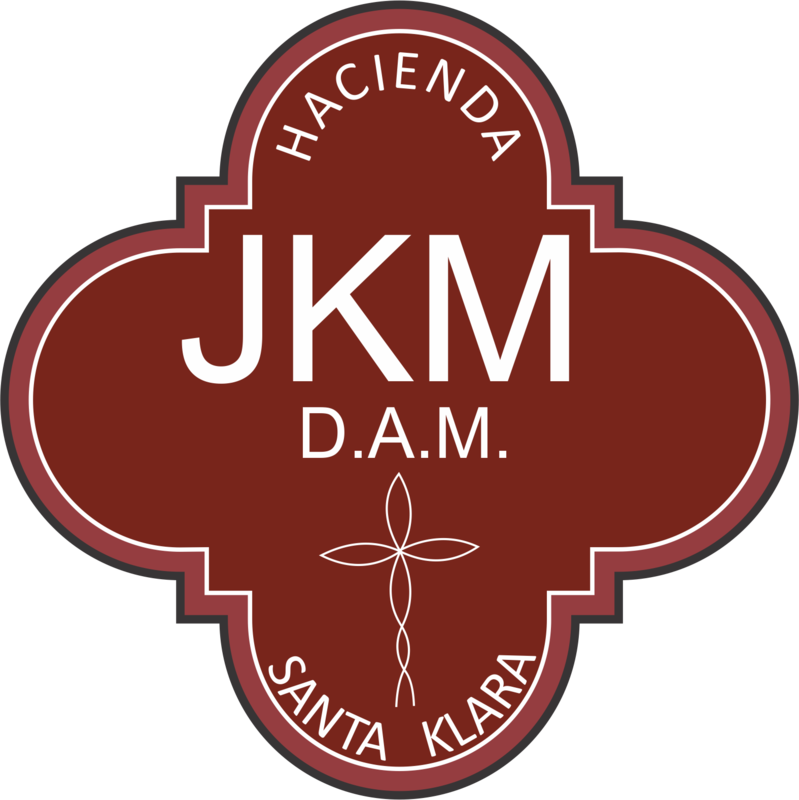 ALL the FURNITURE DESIGNS made by Hacienda Santa Klara designer Jorge Kurczyn on display. Featuring the designs of our LATEST QUALITY PRODUCTS. All of our designs can be tweaked before final construction begins. Through our expertise, we can proudly state we can design furniture to fully customize your home with as you invisioned it. So let's get creative! THROUGH OUR TEAM OF EXPERTS ANY IDEA MAY BECOME A REALITY!. In this section you will find our very LATEST CREATIONS in a daily update! ALL the FURNITURE we make at Hacienda Santa Klara on display, All our ACCESSORIES, and ALL our CUSTOMIZATIONS! Featuring our LATEST QUALITY PRODUCTS. All of OUR FURNITURE IS 100% CUSTOMIZABLE in all their POSSIBLE ASPECTS! THROUGH OUR EXPERTISE, WE CAN PROUDLY STATE WE CAN CUSTOMIZE HOMES 100%, HOME INTERIORS FROM HEAD TO TOE, IN ANY WAY YOU MAY POSSIBLY IMAGINE! THROUGH OUR TEAM OF EXPERTS ANY IDEA MAY BECOME A REALITY!. 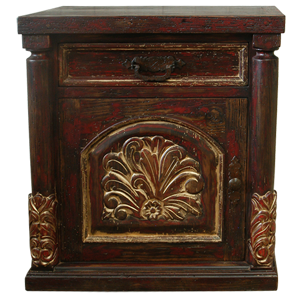 Fine selection and wide variety of high standard armoires. 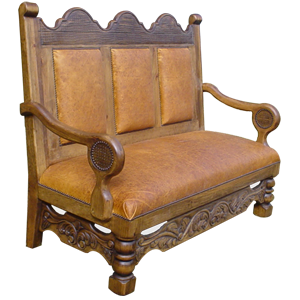 From Spanish Colonial to diverse Western styles all in different woodwork, carvings, upholstery and finishes. 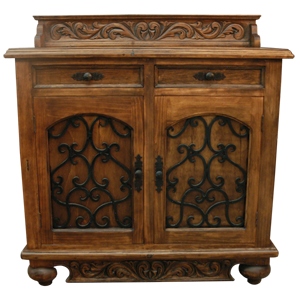 100% customizable armoires to fit closely with your bedroom space design. 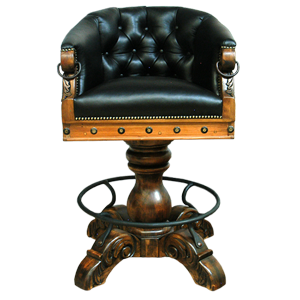 Fine selection and wide variety of high standard bar stools. From Spanish Colonial to diverse Western styles all in different finishes. 100% customizable bar stools to fit closely with your demands. Fine selection and wide variety of high standard beds. From Spanish Colonial to diverse Western styles all in different finishes. 100% customizable beds to fit closely with your most personal demands. 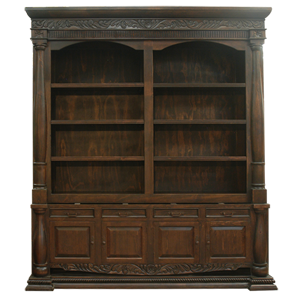 Fine selection and wide variety of high standard bookshelves. From Spanish Colonial to diverse Western styles all in different finishes. 100% customizable bookshelves to fit closely with your most personal demands. 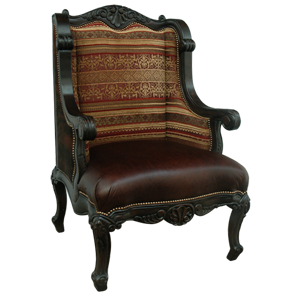 Fine selection and wide variety of high standard chairs. From Spanish Colonial to diverse Western styles all in different finishes. 100% customizable chairs to fit closely with your most personal demands. 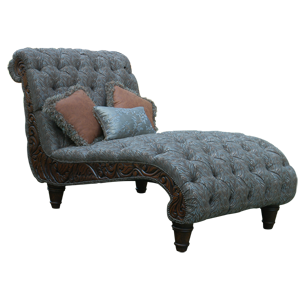 Fine selection and wide variety of high standard chaise lounges. From Spanish Colonial to diverse Western styles all in different finishes. 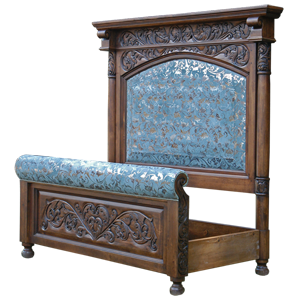 100% customizable chaise lounges to fit closely with your most personal demands. 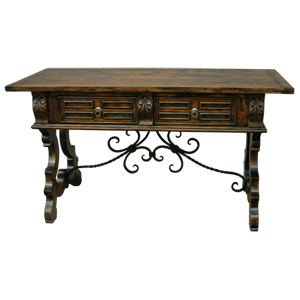 Fine selection and wide variety of high standard coffee tables. From Spanish Colonial to diverse Western styles all in different finishes. 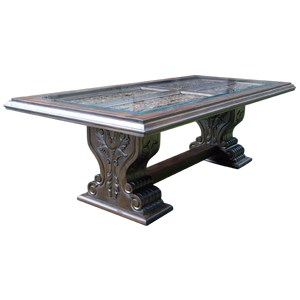 100% customizable coffee tables to fit closely with your most personal demands. Fine selection and wide variety of high standard consoles. From Spanish Colonial to diverse Western styles all in different finishes. 100% customizable consoles to fit closely with your most personal demands. 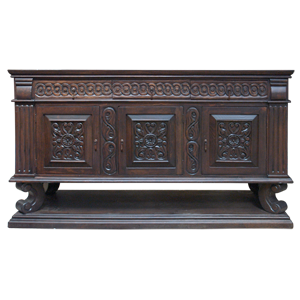 Fine selection and wide variety of high standard credenzas. From Spanish Colonial to diverse Western styles all in different finishes. 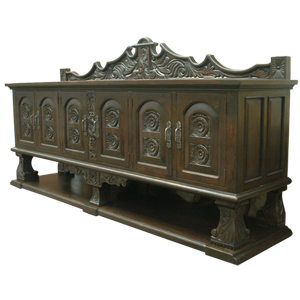 100% customizable credenzas to fit closely with your most personal demands. Fine selection and wide variety of high standard desks. From Spanish Colonial to diverse Western styles all in different finishes. 100% customizable desks to fit closely with your most personal demands. 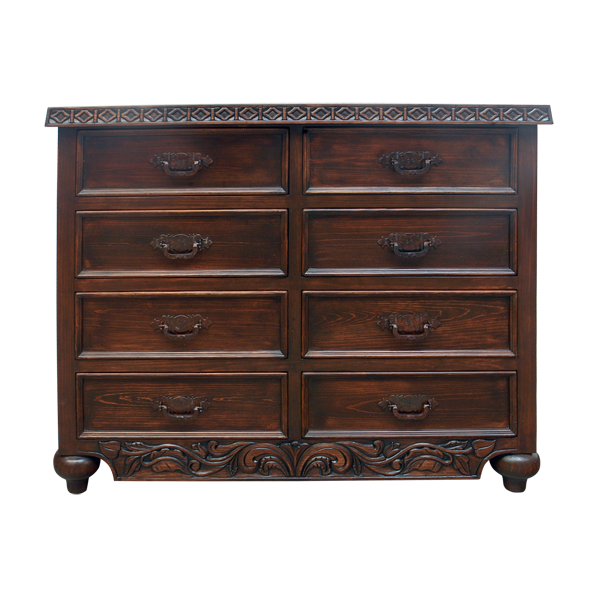 Fine selection and wide variety of high standard dressers. 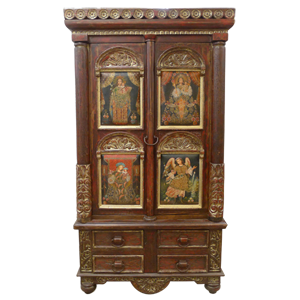 From Spanish Colonial to diverse Western styles bearing different sizes, carvings, all in different finishes. 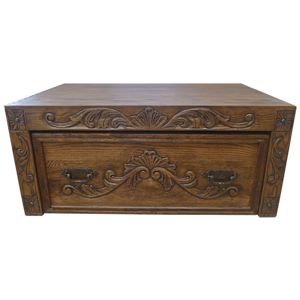 100% customizable dressers to fit closely with your most personal demands. 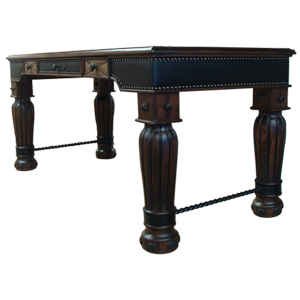 Fine selection and wide variety of high standard end tables. 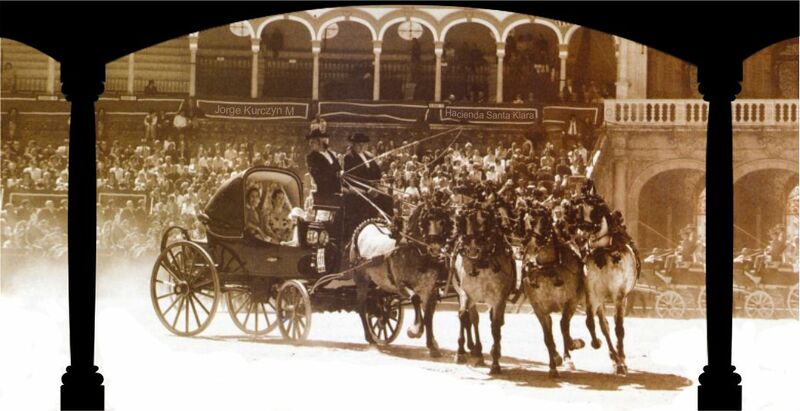 From Spanish Colonial to diverse Western styles all in different finishes, built to suit diverse atmospheres. All 100% customizable end tables to fit closely with your demands. Fine selection and wide variety of high standard entertainment centers. From Spanish Colonial to diverse Western styles all in different finishes. 100% customizable entertainment centers to fit closely with your most personal demands. 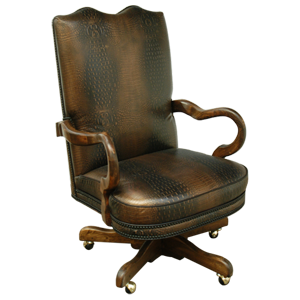 Fine selection and wide variety of high standard office chairs. From Spanish Colonial to diverse Western styles all in different finishes. 100% customizable office chairs to fit closely with your most personal demands. 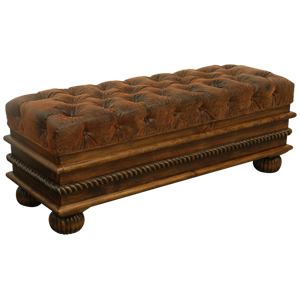 Fine selection and wide variety of high standard ottomans. From Spanish Colonial to diverse Western styles all in different finishes. 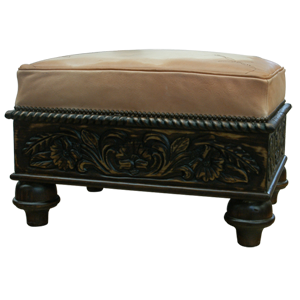 100% customizable ottomans to fit closely with your most personal demands. 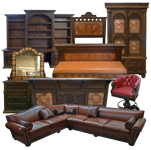 Fine selection and wide variety of high standard sofas. From Spanish Colonial to diverse Western styles all in different finishes. 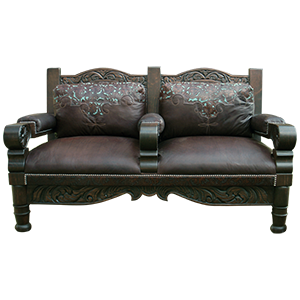 100% customizable sofas to fit closely with your most personal demands. Fine selection and wide variety of high standard tables. From Spanish Colonial to diverse Western styles all in different finishes. 100% customizable tables to fit closely with your most personal demands. Fine selection and wide variety of high standard trunks. From Spanish Colonial to diverse Western styles all in different finishes, built to endure and enhance a diversity of spaces. All 100% customizable trunks to suit all purposes. 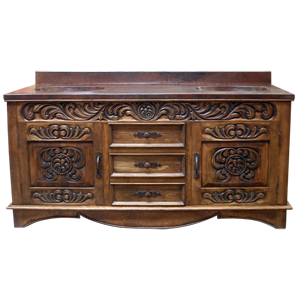 Fine selection and wide variety of high standard vanities. From Spanish Colonial to diverse Western styles all in different finishes. 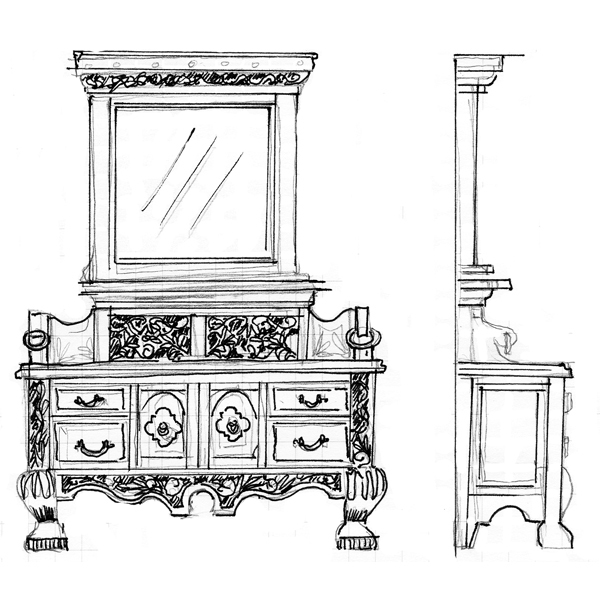 100% customizable vanities to fit closely with your most personal needs. 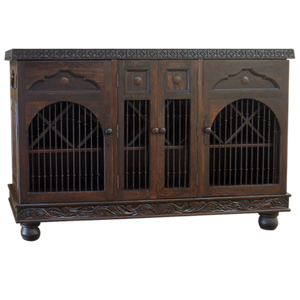 Fine selection and wide variety of high standard wine cabinets. From Spanish Colonial to diverse Western styles all in different finishes. 100% customizable wine cabinets to fit closely with your most personal demands.